500 IDF special forces soldiers conduct joint training exercises with air units, local army units in Cyprus. Hundreds of special forces soldiers from the IDF’s commando division and helicopter units from the Israeli Air Force launched four-day series of joint training exercises with local army units in the island nation of Cyprus this week. Some 500 IDF combat soldiers from the elite special forces division, including the Egoz reconnaissance and anti-guerrilla warfare unit, were deployed to mountainous regions in Cyprus for simulated operations in villages and against terrorist forces operating in difficult terrain in both daytime and nighttime simulations. While this is not the first time Israeli forces have trained abroad, IDF exercises have rarely been publicized in past training operations. 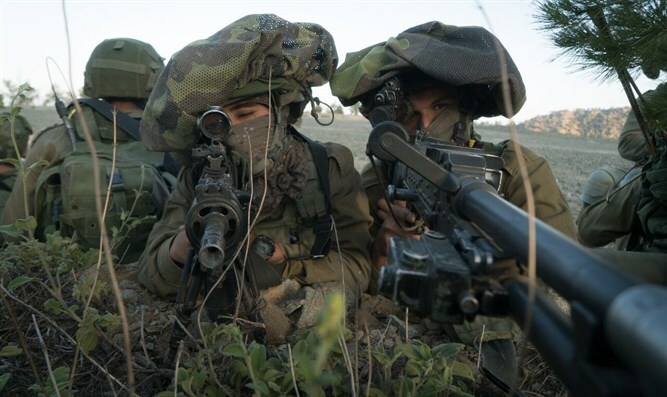 According to a senior army officer, Israel’s special forces units have been subjected to intensive training exercises recently, and have proven themselves capable of confronting a wide range of challenges.